« Is Time Stealing Your Peace? Beautiful words sister, love you. Thank you for sharing. This is truly beautiful. Thank you Tahnee for your gracious words. I read this with tears streaming down my face, with a huge lump in my throat, my heart aching. 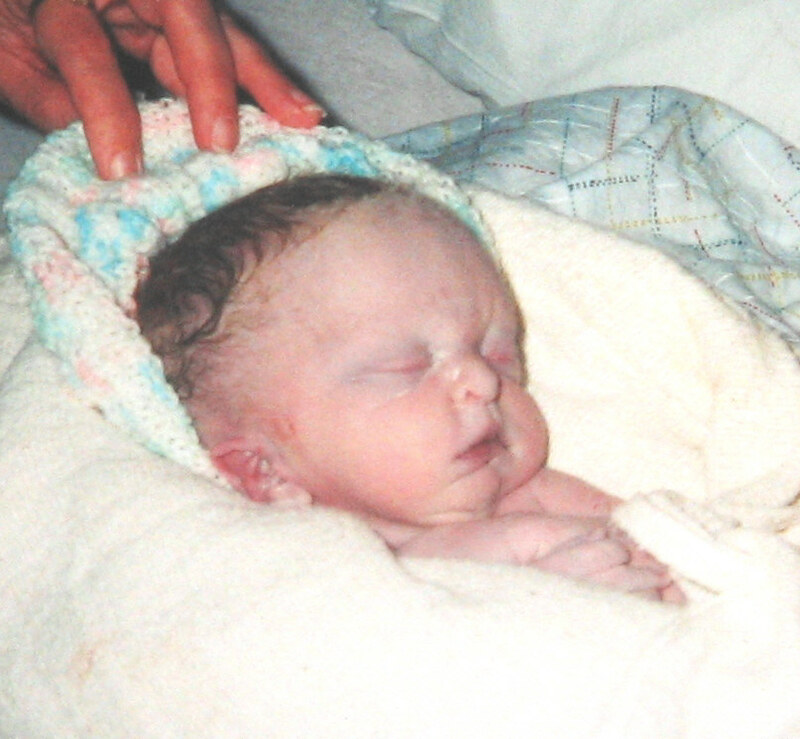 It has been 37 years, and our baby girl lived for 2 hours, 51 minutes here on earth. We knew nothing beforehand, we had no time to prepare. My first glimpse of our precious daughter was at the funeral home. I never got to hold her. Things were so different back then. We know she is waiting for us in heaven, but some days the pain still overwhelms me. Thank you for sharing your story. Becky, I am moved beyond words. I can tell your daughter is so deeply loved and forever cherished. I am humbled that you would allow me to share in your daughter’s life and memory. I love how you know exactly down to the minute, how long she lived. I am almost 37 myself. That’s my whole life time and little more of missing her. I think it is extraordinary and beautiful that you miss her so much. You are proof a Mama’s love never ends. As you know, we WILL see them again. However that doesn’t take away one ounce of what we long to hold.